Following the media attention on the recent death of Margaret Thatcher, the first meeting of the Marxist Discussion Group this Easter term attracted a good crowd of students and workers who were keen to discuss Thatcher’s real legacy and the fight for socialism today. 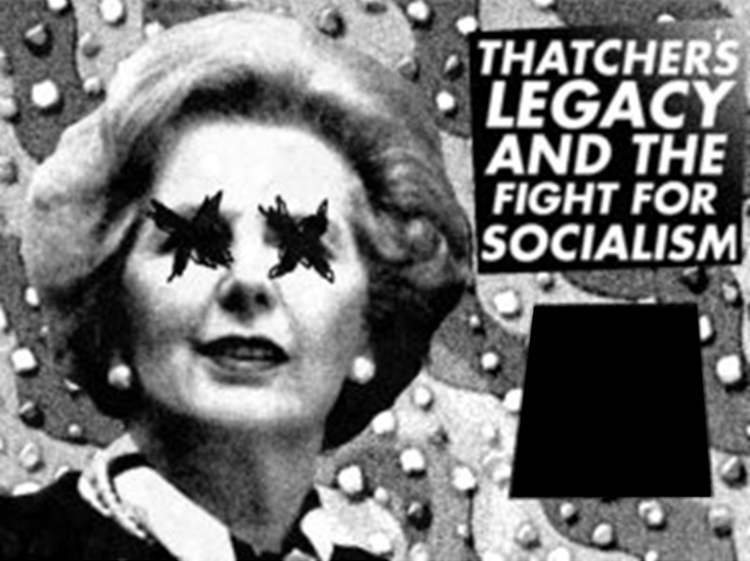 Ben Gliniecki, secretary of the Marxist Discussion Group, outlined Thatcher’s rise to power both inside the Conservative party and electorally in the 1979 general election. 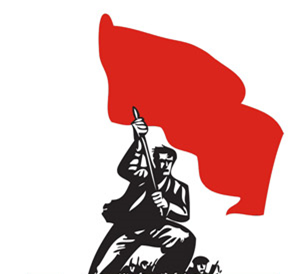 Ben pointed out that the global crisis of capitalism at that time meant that the British ruling class needed a representative who would launch an all out attack on workers, their living standards and their unions in order to keep capitalism alive. Thatcher was that representative. The result of her attacks on manufacturing, steel and coal industries left Britain reliant on casino finance capitalism and thus even more susceptible to poor economic performance when the next crisis inevitably hit. Now that it has, we are experiencing the real nature of Thatcher’s legacy in the cuts, unemployment and anger that dominate modern society. By using all the forces of the state, not to mention every dirty trick in the book, Thatcher was able to take on the Labour movement on behalf of the bosses. But much of the blame for Thatcher’s policies must lie at the feet of the leaders of the labour movement at the time, who were ready to ignore their members by capitulating to Thatcher and bending the knee to big business. We must never forget this betrayal by the union and Labour Party leaders and we must fight now to stop it happening again. The discussion that followed Ben’s lead-off centred on the nature of the crisis in different European countries and whether Britain’s reliance on finance capital rather than manufacturing since the Thatcher era has left it in a stronger position to weather the crisis now engulfing us. 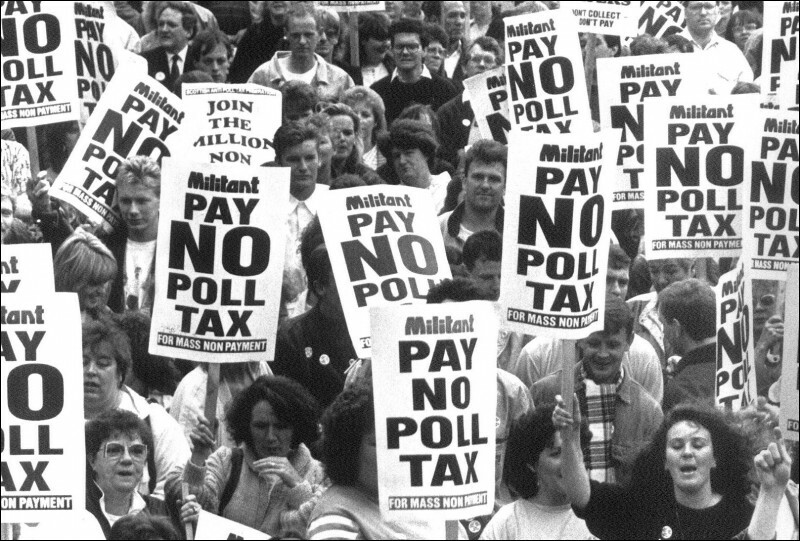 Ultimately it was pointed out that, far from putting Britain in a stronger position, Thatcher’s policies propped up nothing but British capitalism and thus paved the way for the suffering of ordinary people under the current crisis. We also discussed how far the Labour Party can be expected to fight in the interests of working people, and how to avoid a repeat of the betrayal of the leaders of the labour movement in the Thatcher era. It was agreed that the current Labour leadership offers little to ordinary people by way of opposition to the attacks on working people. 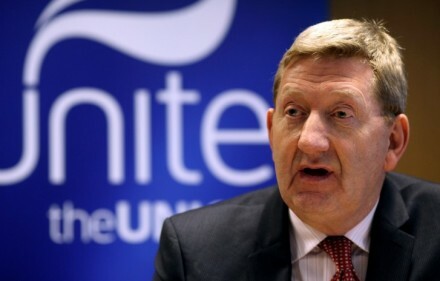 But the point was also made that we can take the example of Len McClusky of Unite who has moved leftward under pressure from his members. As working people are forced to be more politically active in defence of their standards of living, we are likely to see a similar leftward movement inside the Labour Party that will, ultimately, be reflected in the leadership. To hold these leaders to account, the Party needs to be filled with activists ready to fight for the ideas of socialism and Marxism. This meeting was a good way to kick off the term. Thanks to everyone who attended and see you all at the next meeting!